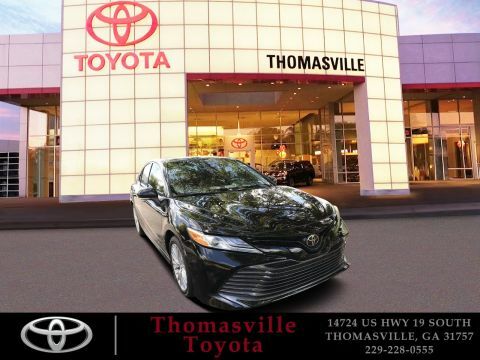 Get ready to announce your arrival with authority with the 2018 Toyota Camry's powerful shape and captivating style. 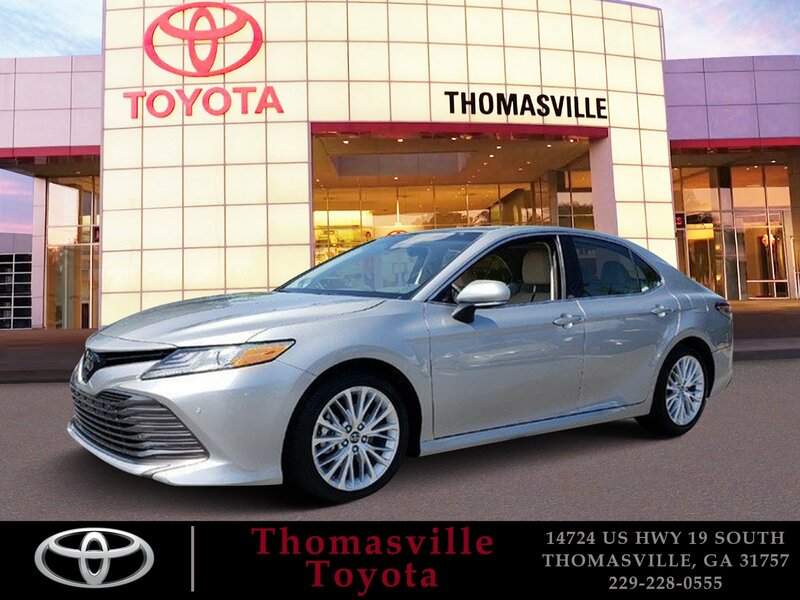 The Camry is an irresistible symphony of flowing lines and sharp, unrestricted edges that make an impact. 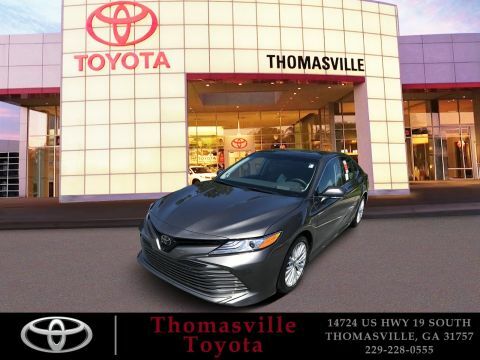 With an inviting, wide-open feel, the Camry cabin is all about you. Thanks to the perfectly placed steering wheel controls, everything you need is right at your fingertips. The redesigned front passenger seats are distinctively shaped to create the ultimate level of comfort – the rear seats feature the same dynamic and supportive structure as the front seats. Leave nothing behind, Camry makes it even easier to take everything with you thanks to its incredible cargo space due to a resigned trunk lid. 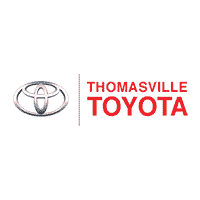 Have your choice of engines, each delivering a sophisticated blend of performance and efficiency. Camry's MacPherson strut front suspension and new double-wishbone rear suspension deliver a smooth ride and sharp handling so you can take on trip. 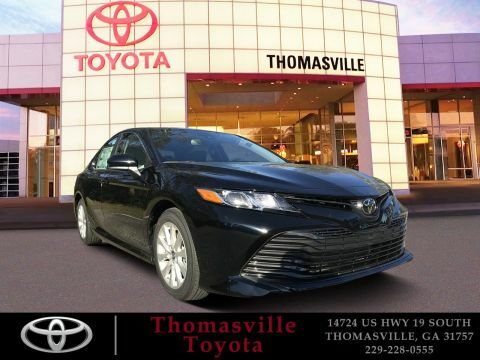 Camry comes standard with an Advanced Airbag System with advanced dual-stage SRS driver and front passenger airbags, in addition to front and rear side curtain airbags – bring the total to ten airbags in all.